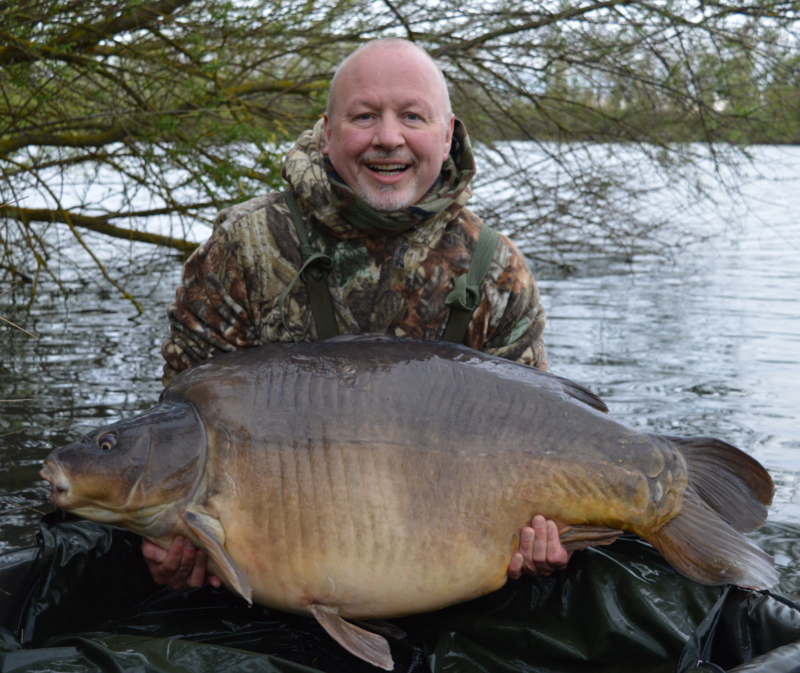 News just in that a new Evo record has just been set with a huge fish of 78lb called “Humpy” from Abbeylakes france, caught on the ever faithful yellow corn stacks. 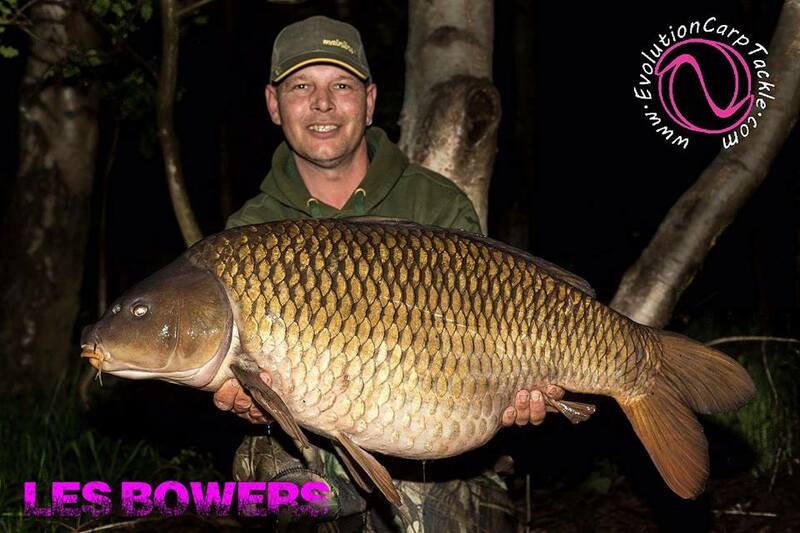 The very happy captor Sean Monaghan also caught 3 other chunks 41lb 45lb 6oz Mirrors and a Common 59lb Sean soaked his Evo Corn Stacks in scopex popped up on a size 6 curve shank hook 360 style weighed down with putty over a bed of hemp and maize. Great angling Sean and a huge well done on setting a new record for a fish caught on Evo baits! Finally we are happy to announce we have the new NSR ranges in stock and are ready to be delivered, if you order before the 22nd you will get yours before christmas! We are very pleased to finally put all the rumors to rest and announce our latest member to the UK Evo team…. 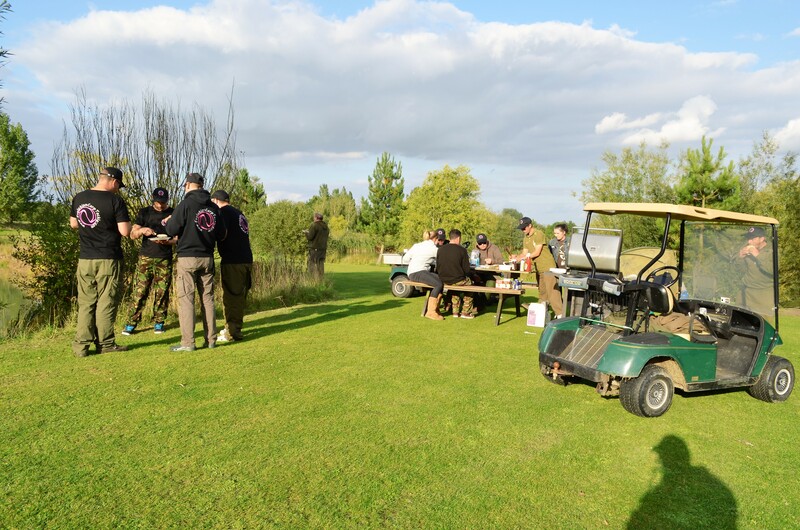 Jim has been working with us in the background for a while now and has shared his many years of carp angling knowledge and experience to help us develop and finally produce the NSR…..
We had the UK team social at Crowsheath Fishery in Essex over the weekend. We were blessed with wonderful weather wich was great for the socializing side but not so good for the fishing. 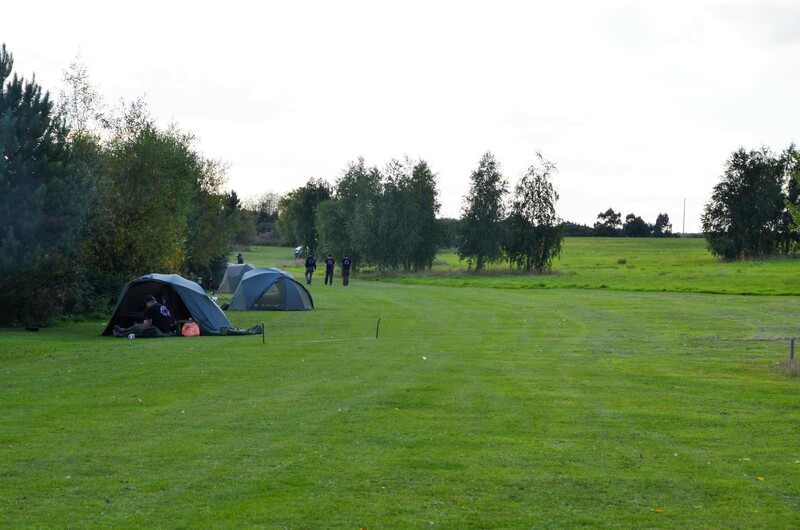 The lake is beautifully kept with great staff who do the extra to make sure you enjoy your stay, offering buggy rides for you and your gear and they even offer food delivered to your swim! 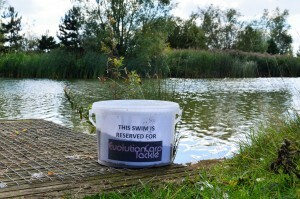 We managed one fish, a small but welcome common to Chris Purssey…. but we all had a great time and was great to all get to talk about future things that are coming and all having a look at something very very special that we have been working on all summer. 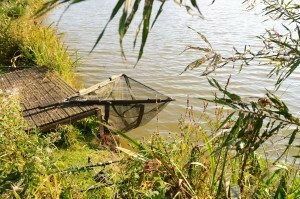 We will be coming back very soon to try and catch some of the stunning carp that live there…. 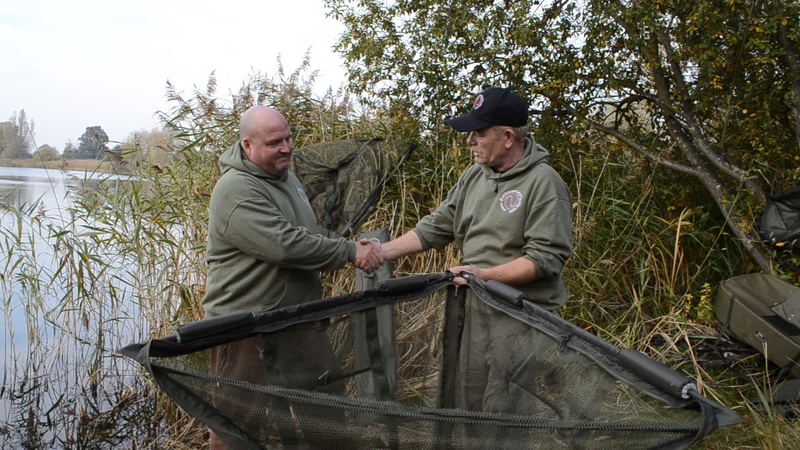 Few of the guys talking about rigs and trying something new……. Enjoying a BBQ laid on By Nick and Mel…..first class service! Many thanks to Nick, Darren, Mel and Curly and to all the guys that made it a great weekend!